The current Honda CR-V is one of the best-selling vehicles in the country, let alone in the the small crossover segment, and the redesigned 2012 version doesn't stray far from the formula that has made it so popular: It's easy to drive, has lots of room for its size and gets good mileage. 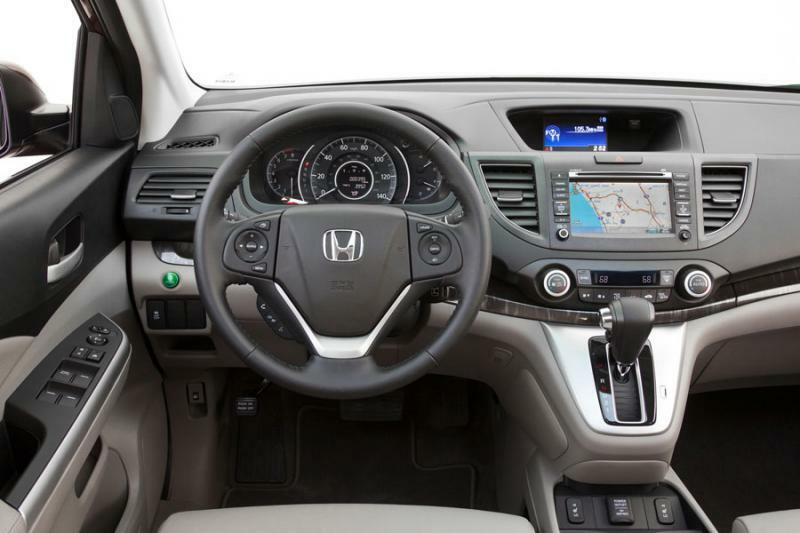 Improvements to the 2012 Honda CR-V's interior, cargo configurability, ride quality and standard-equipment list should keep the compact crossover atop car shoppers' must-test lists. The CR-V drives more like a car now and has a new interior, but the exterior design stands out as being much more interesting than the current model. The front has a forward slope to it, with a large grille that actually cuts into the headlights. This is bold stuff, but without being ugly-bold like the Honda Crosstour. It won't offend. The back end is even more of a departure, taking the vertical taillight theme from the previous generation even further. It reminds me of Volvo's sleek XC60 crossover. From the side I thought the CR-V was longer than before, but my eyes were playing tricks on me. 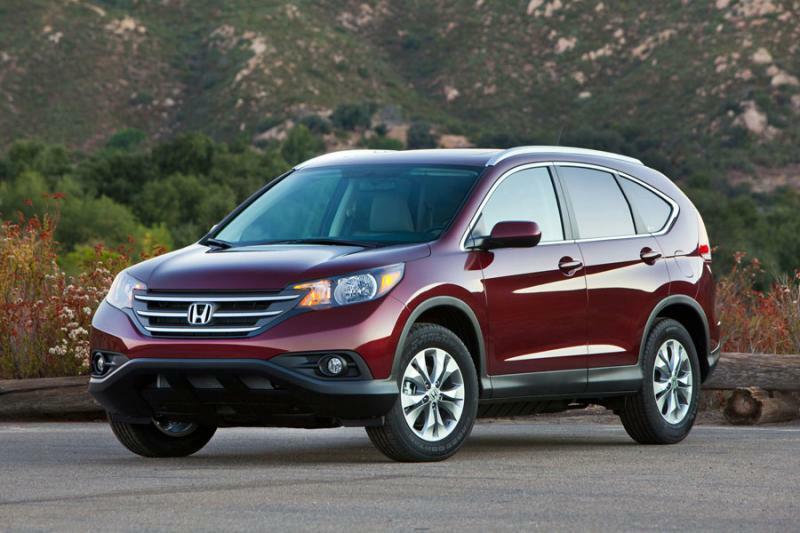 The CR-V is almost an inch shorter than the model it replaces, while the wheelbase stays the same. The CR-V isn't as tall, though, and that's definitely noticeable as you look over the roof.